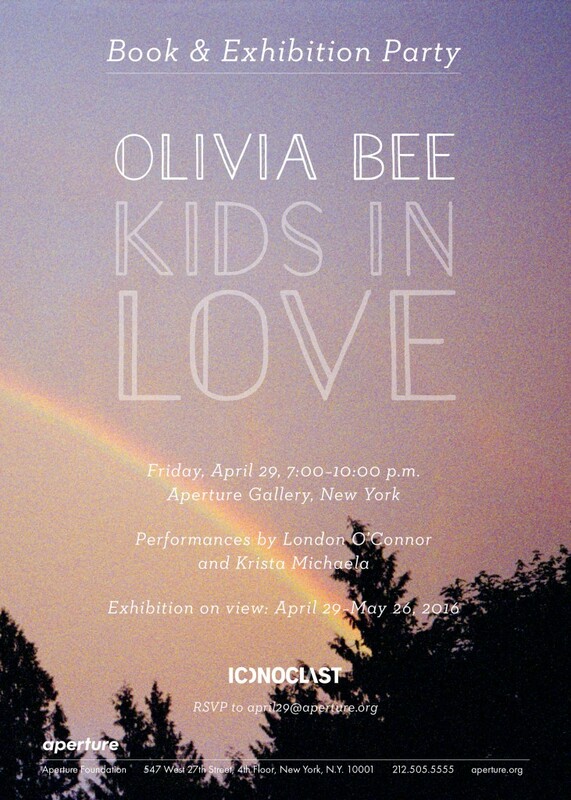 If you’ll be in NYC on April 29th, you’ll want to be at the Aperture Gallery by 7 pm! Congrats Olivia!! Click image for details. 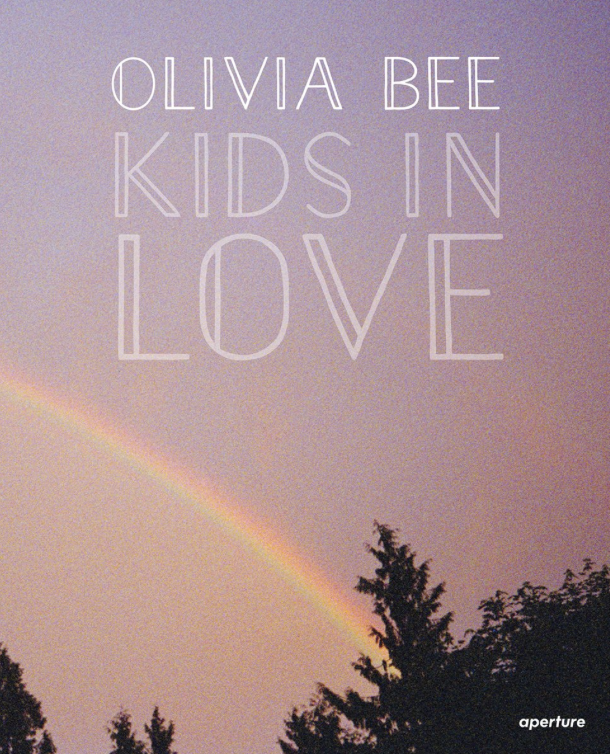 It is with uncontainable excitement that we are announcing a book signing with Olivia Bee for her newly published book Kids in Love. This event is sponsored by Marc Jacobs and Bookmarc. If you are in NY, we encourage you to attend this very special event! Click image for details. 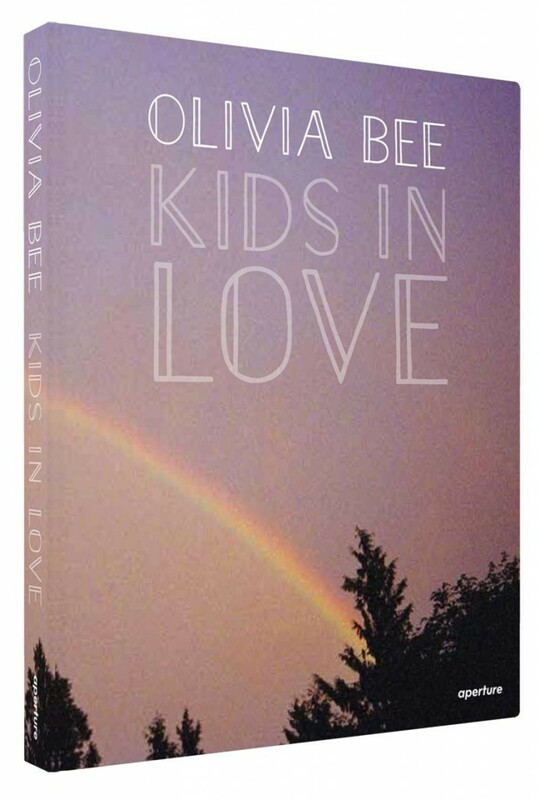 Check out this incredible review of Olivia Bee’s newly published book Kids in Love. This amazing photo essay is now available for purchase! Olivia we could not be more excited for you! 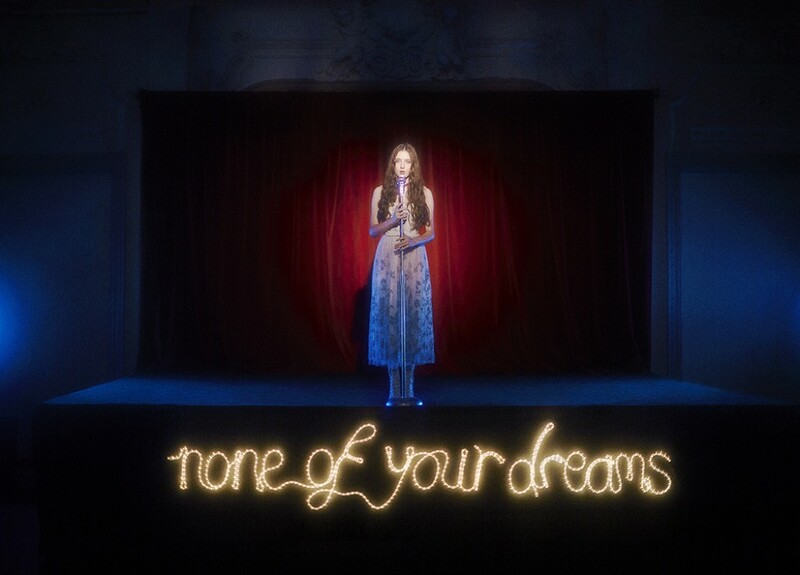 Check out these gorgeous, timeless videos created by Olivia Bee for RED Valentino featuring Birdy. Click image to be lead to videos. 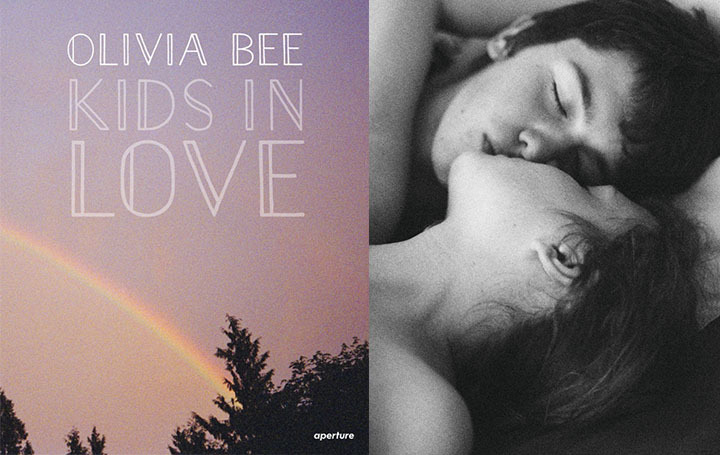 We’re proud and thrilled to share Olivia Bee’s collaboration with Aperture Foundation on her forthcoming book, Olivia Bee: Kids in Love, a collection of her most intimate personal work. 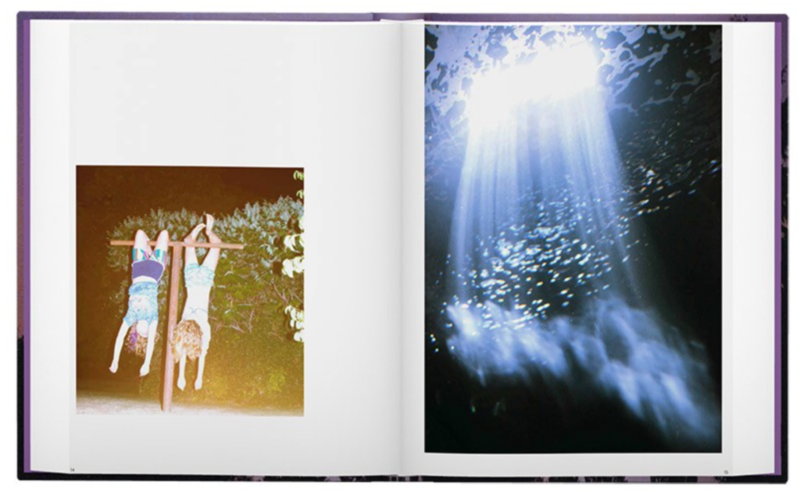 This hard-bound book includes 75 color and black & white images and features an interview with Olivia by her long-time collaborator, Tavi Gevinson. Head over to artbook.com to reserve a copy, this is definitely something you’ll want in your art book collection!